Industry veteran joins after MSLGroup acquires her cause marketing consultancy. 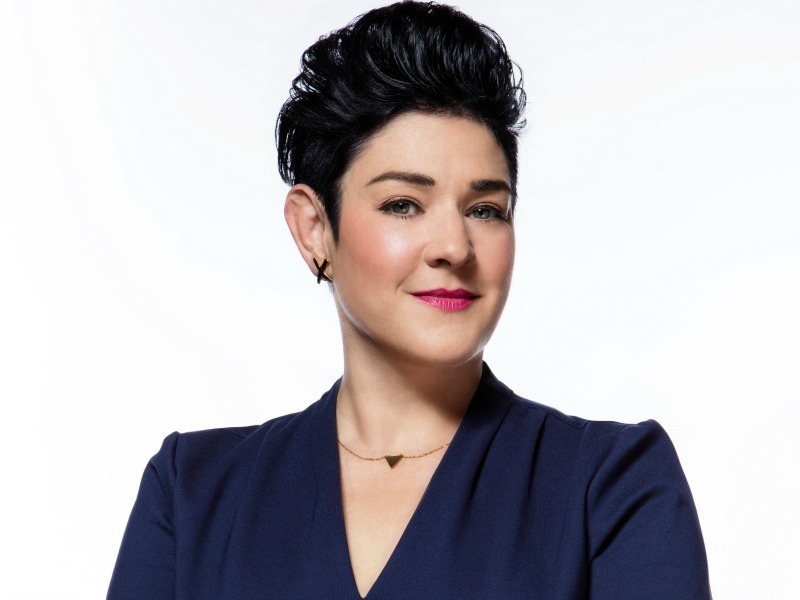 SHANGHAI — Faith Brewitt has been named to the newly-created role of Greater China CEO at MSLGroup, following the acquisition of her consultancy by the Publicis Groupe PR network. Brewitt, who has previously worked at Dell and Fleishman-Hillard, H+K Strategies and Edelman in Greater China, Singapore and the US, has been running the Beijing-based consultancy Have Faith In Your Brand since 2010. She relocates to Shanghai for her new role at MSLGroup, taking charge of a management team that also includes China MD Daisy Zhou and Taiwan chair Cindy Chou. MSLGroup's Greater China presence has grown significantly via acquisition in recent years, of such firms as Eastwei, Luminous Experiential, ICL and Genedigi. Brewitt will also serve as Asia practice leader for MSLGroup's corporate and brand citizenship practice. MSLGroup global CEO Guillaume Herbette said that Brewitt's arrival would "turbo-charge and maximize" the firm's growth in China. "With her deep and varied background in public affairs, corporate reputation, sustainability/citizenship, NGOs and government, Faith is the ideal partner to drive the collaboration with Publicis Communications and build end-to-end solutions for our clients’ business challenges."